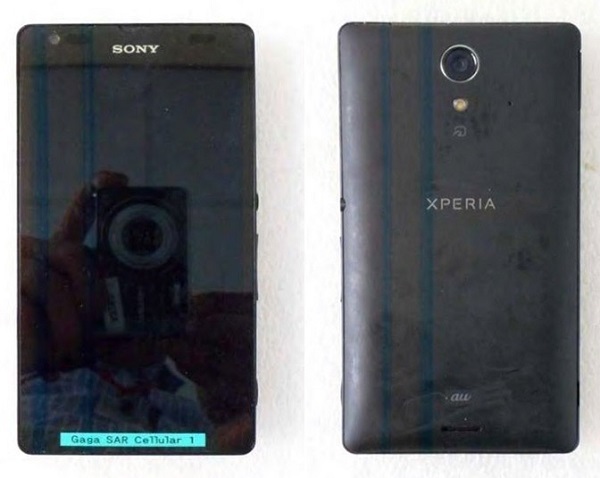 The network has pictures of the yet unannounced smartphone Sony. The photos allegedly shows the device Xperia UL, also known by the name of Gaga. LG, like Samsung, prepares the secure version of the flagship smartphone Optimus G. According to the source, the potential new product is called Optimus GJ, and its official premiere will be held in Taiwan on may 22. It Seems that in the laboratories of Sony a lot going on. 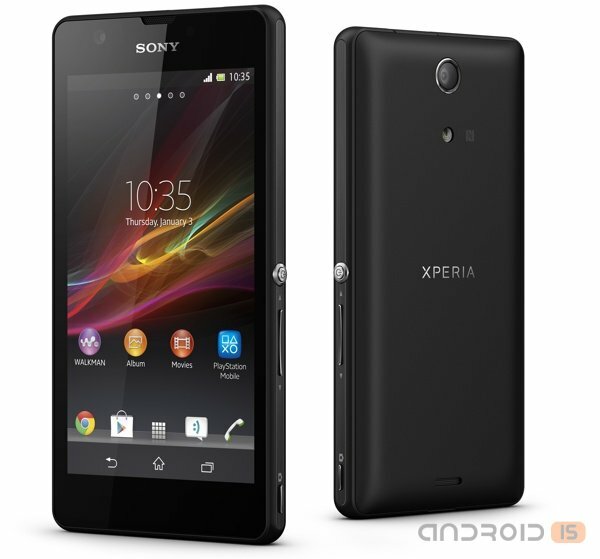 After the Xperia Z and Xperia Zl blew up the market, Japanese manufacturers have announced the Xperia L, Xperia SP and Xperia ZR. 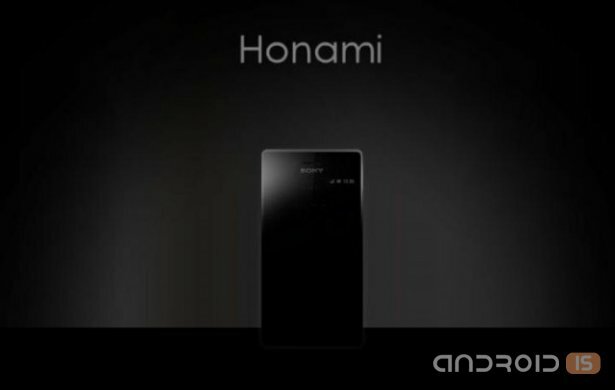 Then, a mysterious new device - Xperia i1 Honami is rumored to revive the line of CyberShot. And Xperia A and Xperia S39h followed after Honami. 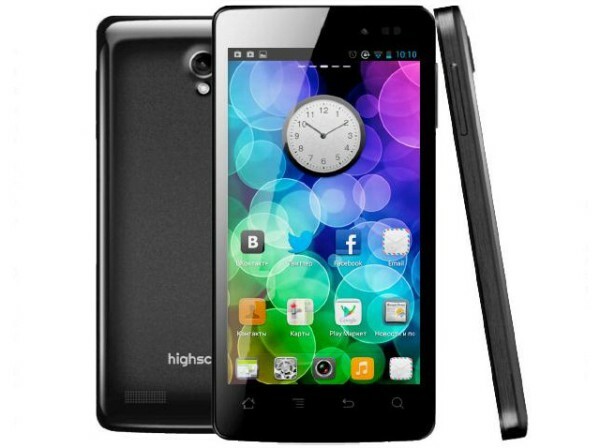 The Russian company "Vobis Computer" (brand Highscreen) introduced two new Android smartphone – Highscreen Omega Q and Highscreen Spark extra low-cost. Smartphone Panasonic Eluga in his time could not boast of good sales. However, this did not stop the company from the issue of his successor. The novelty will be called Panasonic Eluga P (P-03E) and by its characteristics is closest to the HTC One screen Full HD TFT 4.7-inch and SoC Snapdragon 600. Advanced smartphone is equipped with 2 GB of RAM and 32 GB of memory, the camera resolution 13 MP and the battery capacity of 2600 mA∙h. From interesting features of the present optimization of the interface under the control of one hand, as well as support for the technology of Touch Assist, allowing to perform certain actions, not touching the screen (similar to the Air Gestures at the Samsung Galaxy S4). In addition smartphone received protection from water and dust (standard IP57), the barometer, the infrared port, as well as support for the NFC, Miracast and MHL. As The operating system supports Android 4.2. Dimensions of the device are equal to 132x65x10.9 mm with weight 146 g. In Japan, the smartphone will appear at the end of June. Data on international version yet. 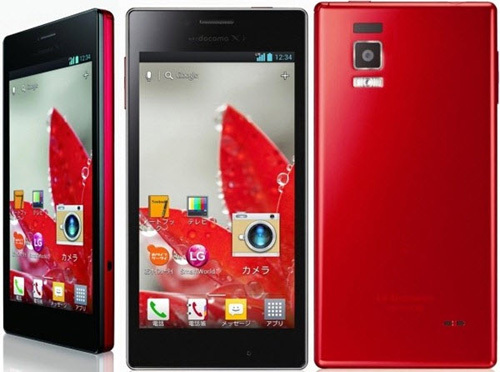 NEC opened a new category of smartphones model Medias X, designed for operator DoCoMo. This product became the world's first smartphone with liquid cooling the CPU. 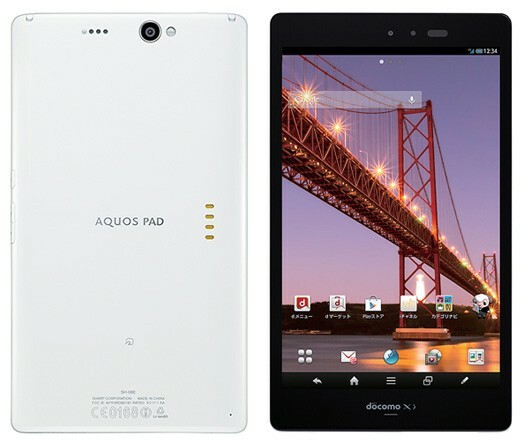 Japanese mobile operator NTT DoCoMo today announced a summer collection of mobile devices, among which were quite remarkable in its characteristics, the tablet PC Sharp Aquos Pad SH-08E. The novelty will go on sale in late July, but their main characteristics are known now. 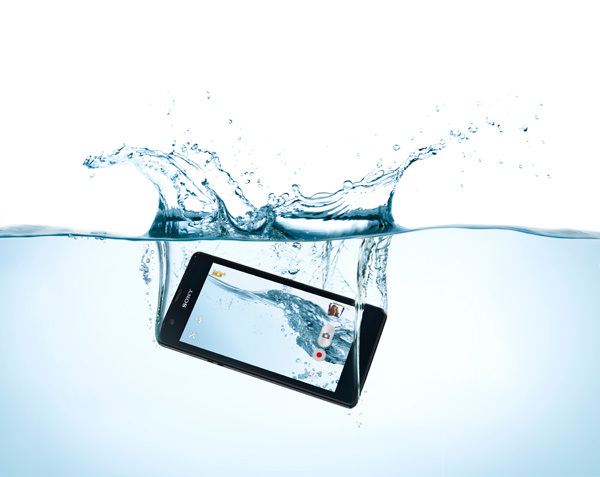 Sony has made an official announcement of his next amazing creations, previously mentioned by us, the smartphone Sony Xperia ZR, a feature of which was the ability to record videos under water. Yesterday, Sony introduced a new smartphone protected from dust and moisture housing. According to company representatives, the novelty called Xperia ZR can even be used for underwater photography. The apparatus can easily withstand immersion to a depth of 1.5 meters and will be able to work there up to half an hour. 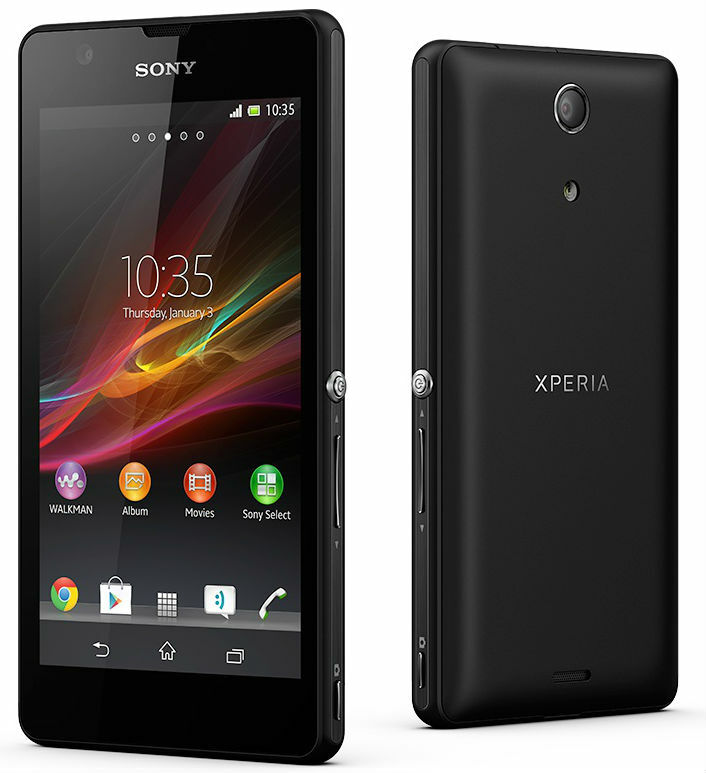 A little more than two weeks since the advent of preliminary data took place the official premiere of the protected smartphone Sony Xperia ZR. The novelty in terms of technical equipment something inferior flagship model Xperia Z, but it is designed for immersion in water. 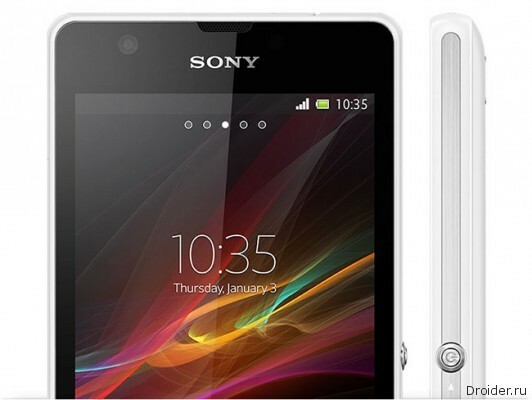 The Japanese company Sony announced the release of its new Android smartphone Xperia ZR with a high level of protection against ingress of water and the possibility of underwater Full HD movies. As noted by the manufacturer, its novelty is equipped with a 4.6-inch HD Reality display, high-speed 13 MP camera, Quad-core 1.5 GHz Qualcomm Snapdragon S4 Pro and support for 4G LTE networks. LG Optimus G is the main new Nexus 4, and now according to rumors, the South Korean company is working on successors to both phones. And this photo, published on Twitter, according to the assumptions shows Optimus G2, which, as you can see, thinner bezels Optimus G.
As you get closer to the annual conference Google I/O 2013 in the network an increasing number of rumors regarding what exactly is going to present to the world, Google. 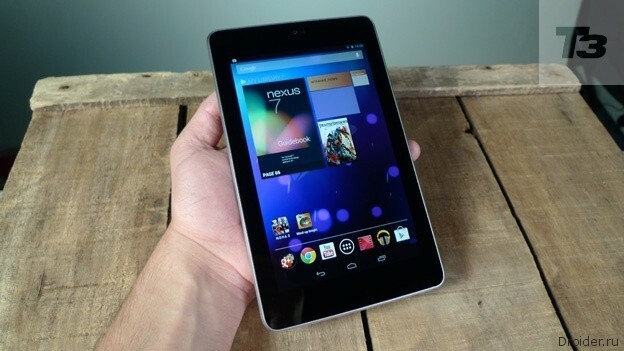 This time the speculation has affected the new generation of tablet Nexus 7, its specifications and the approximate cost which is 199$. 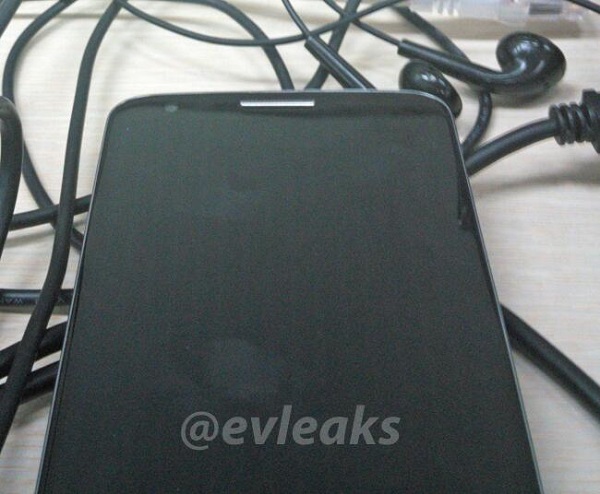 In the network appeared the new image allegedly of the smartphone LG Optimus G2. The source on its channel on the social network Twitter posted a new photo of the device. The Company Oppo is gaining momentum in the smartphone market. In the network appeared some the following technical data smartphone line Find. 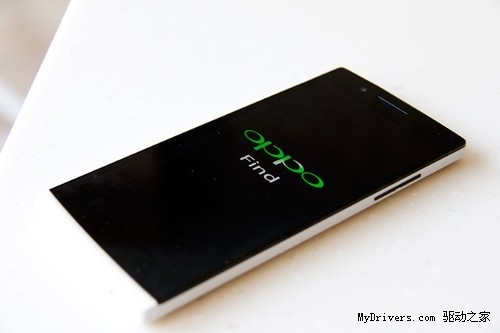 It is expected that the device Oppo Find 6 will be presented in September. Yesterday one of the Chinese resources appeared new information about the next flagship smartphone from Sony, the presentation of which will take place this fall. In the United States started selling smartphone LG Optimus G Pro. 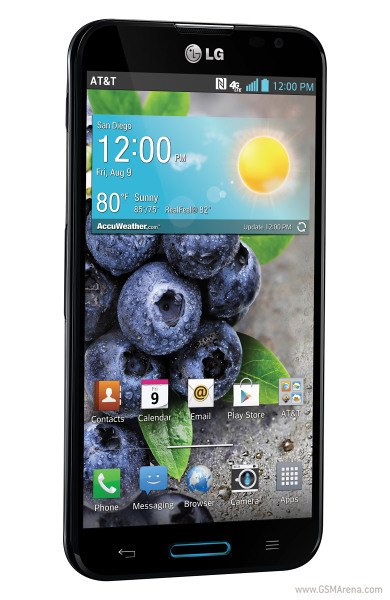 The company's flagship LG as expected currently available only in stores operator AT&T. the Price of the device with a two year contract is $200. The source indicates that the phone is already available in South Korea and Europe. 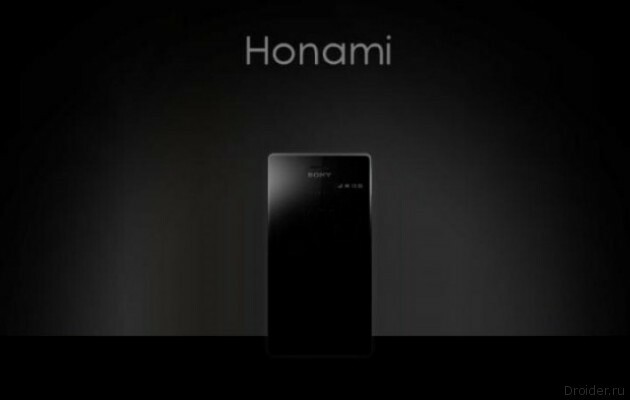 Another leak was the source of rumors coming this summer, Sony plans to introduce a powerful new machine Xperia i1 Honami, which is preparing a fate to become one of the most advanced phones with the Android platform. What a chip Nvidia Tegra 4, not yet entirely clear. On the market yet a single device, built on the basis of this platform. However, there is one finished device — Nvidia Project Shield, the announcement of which was held some time ago. 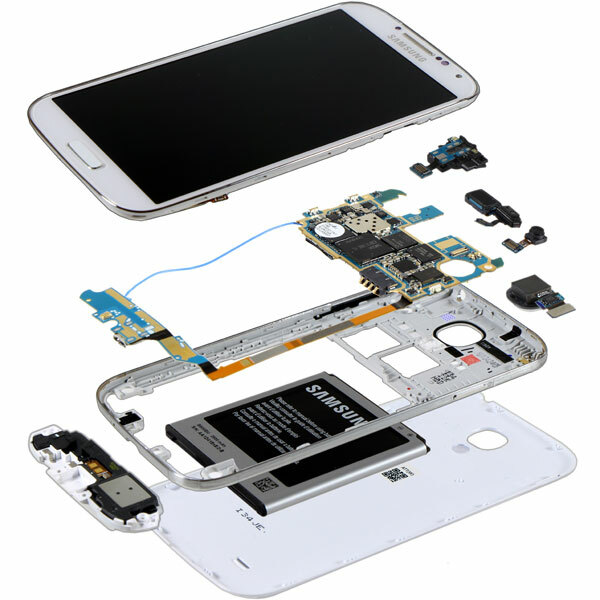 Citing a report from IHS, which has not yet been published at the time of writing the news, a source has told about what it costs to manufacturer a smartphone Samung Galaxy S4.